The first post is up! We are excited to share our thoughts, experiences, and lives through this blog. I don’t know what you will get out of this first post, but our main goal is to explain what in the world againstiflow means. The obvious answer is that it means going “against the flow,” but there is a little bit more to it than that. Againstiflow is a big idea that encompasses many things we want to do. 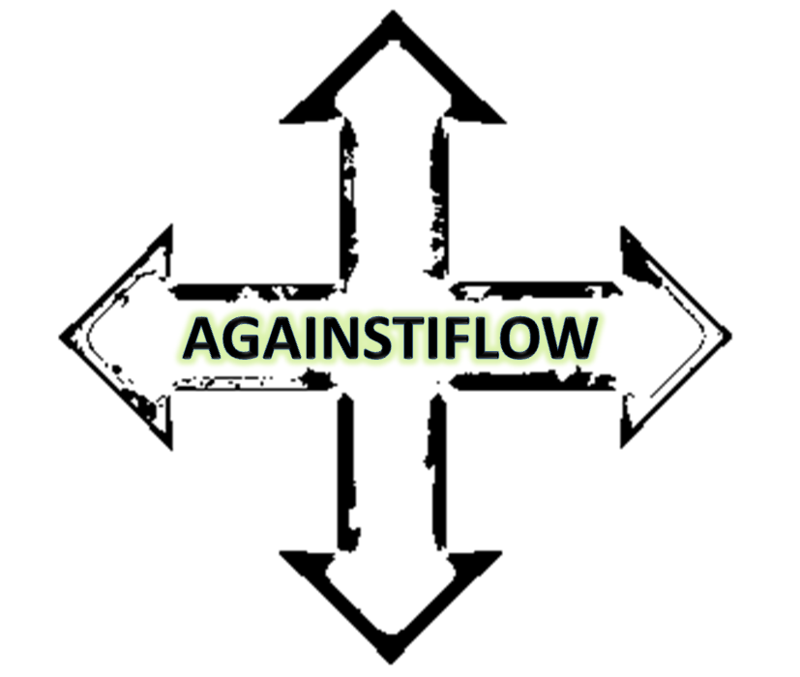 To us againstiflow is a lifestyle, a vision, and something we want to use to help others find their path through life. We want to reach out to young men and share what we have learned through our experiences. Basically, a lot of men feel trapped living lives that they know are wrong in God’s eyes, but they fear the consequences of changing their ways. Either they are worried about what their friends will think or they don’t want to give up their current lifestyle. Through againstiflow we want to give these people a chance to find their true self. We want to connect with them through common interests and help them grow as men. So, hopefully that gave you a little idea of what againstiflow means. For this first post we just wanted to give you a basic overview. We will break down topics and get much deeper in future posts. For the most part we will be blogging on faith, fitness, finance and fun. These are topics we are all very passionate about and we want to use these topics to connect with people. The blog is just a start to give everyone an idea of where we are coming from and what we are about. Our big vision is to turn this into a ministry for young men. We really enjoy meeting new people and hearing about their lives. You can’t do life alone and we want people to always have some support. Whatever situation you are in, as bad as it might be, someone else is struggling with the same thing. Thanks for reading the first post and we are excited to get this thing started! We will add some background about ourselves in the “About” section on our blog so you can get to know us better. Also, you can read more about what againstiflow means if none of this made sense. This is our first post so feel free to comment. Hit us with the cold hard truth!